First of all, let me catch you up to speed on LABC. LABC is a growing new US company based in Irvine, California that makes cell phone accessories and their slogan ‘We Create your mobile life’ says a lot about LABC as a brand that is committed to meet customer’s satisfaction. 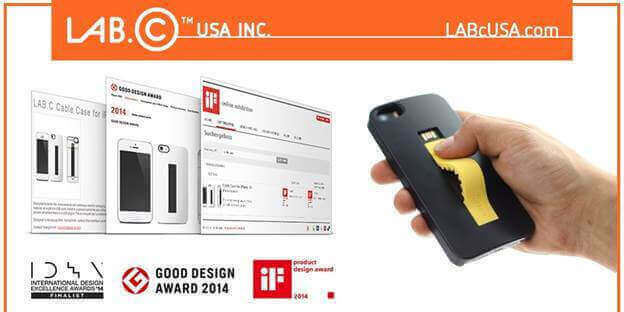 LABC has recently made CABLE CASE for the iPhone 6, which is their most innovative product to date. 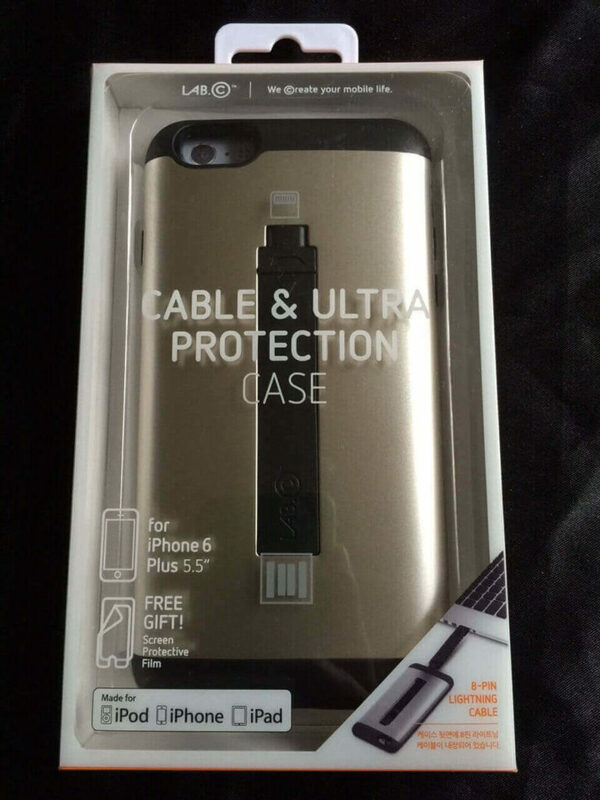 Cable Case is an innovative smartphone protection case that has in it a portable USB charger cable for your iPhone. Having Cable Case there is no need for you to carry the charger cable separately because it already has a detachable charger cable included in the case itself. So, whenever and wherever you are, you can charge your iPhone. One more innovative feature of Cable Case is that the back part of the case is convex thus providing users a nice grip when holding it. 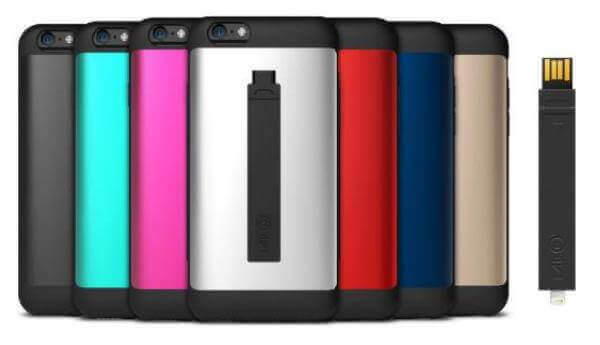 You would also love to hear that Cable Case for iPhone 6 & 6 Plus is available is seven attractive colors: Black, Mint, Pink, White, Red, Blue and Gold. CABLE CASE colors: Black, Mint, Pink, White, Red, Blue and Gold. The above video they made does a great job of showing off the new Cable Case invention by explaining its features while having fun with Psy’s “Gangnam Style”, Taylor Swift’s Shake It Up, Darth Vader from Star Wars, Tim Cook of Apple, Mr. Samsung, & other exciting moments like exploding champagne on a boat to the music of Gilligan’s Island. It’s as good as Rebecca Black’s “Friday”! iPhone 6 & 6 Plus Just Released Liked it!